Chemists at Massachusetts’ Tufts University recently shattered a Guinness World Record as they unveiled the world’s tiniest motor. The teeny electric motor is made from a single molecule, and it measures an incredible one nanometer in width. The device could be used to create a whole new breed of microscopic devices that could revolutionize the medical and engineering industries. To put things into perspective, a strand of hair is 60,000 nanometers wide – so the single-cell electric motor is completely invisible to the human eye. The miniature machine is the first to run on electricity – solar and chemical motors have previously been experimented with. 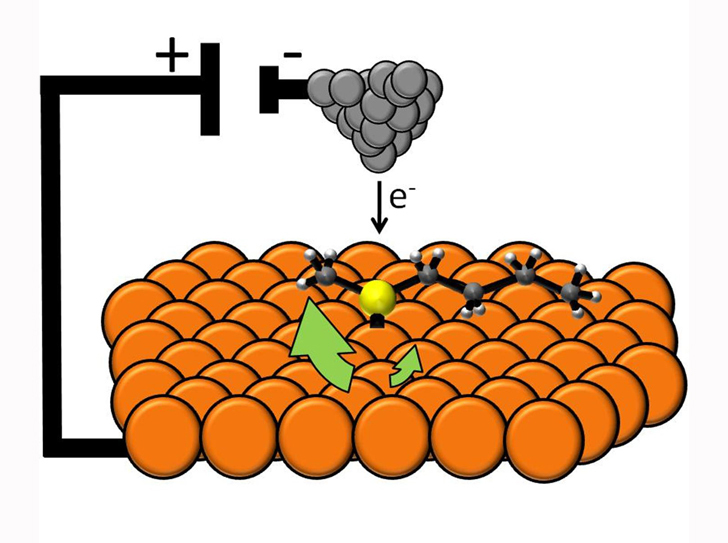 Using a rare microscope, the scientists were able to transfer an electric charge to a single molecule of butyl methyl sulfide. 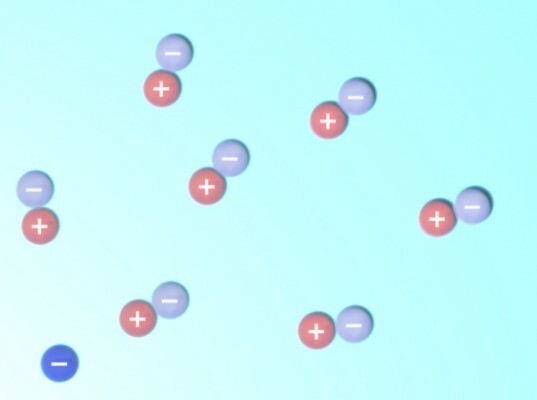 They discovered that by varying the temperature, the molecule could be manipulated and controlled, causing it to rotate at a faster frequency. The scientists have a long way to go – currently the motor runs best at minus 450 degrees Fahrenheit, where it is most manageable, but this is an unrealistic real-world temperature. Researchers believe that with more experimentation, the motors could be controlled at more regulated temperatures, then applied to devices. The tiny motors could help fluid move along in pipes and tubes, which opens up lots of applications in the medical industry. Although the power of the single-molecule motor has yet to be harnessed, the discovery shows promise for a wide range of devices – from cell phones to pacemakers.